The Eaux Claires home sale price per square foot has slipped a bit in the last 2 quarters. 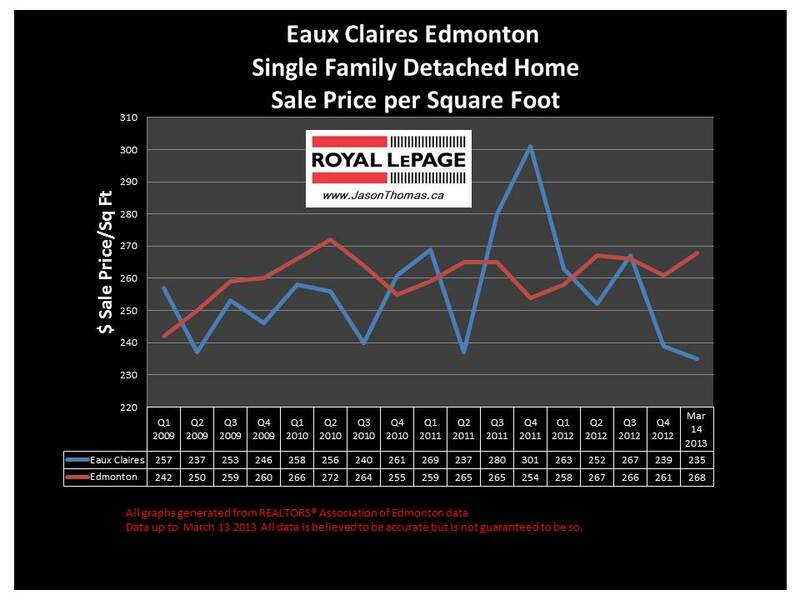 I expect Eaux Claires average selling price per square foot to bounce back up and float closer to the Edmonton average sold price per square foot. This is historically where Eaux Claires sells, and for most of 2011 and 2012 Eaux Claires was selling over the Edmonton average. The highest sale price for a home in Eaux Claires in the last 12 months was $765,000. The most affordable home in Eaux Claires sold for $315,000. 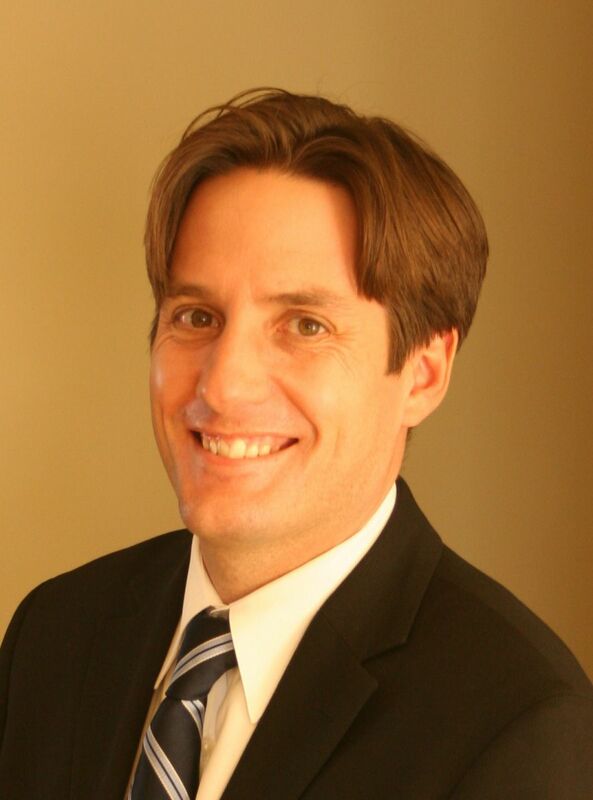 The average time to sell a home in Eaux Claires over the last 90 days was 61 days. That is a few days longer than the Edmonton average of 52.